The Little Princess Trust is an incredible charity that Melissa Salons are very proud to work with. It provides human hair wigs for children who’ve lost their hair to cancer or other illnesses. This greatly helps the children and gives them a confidence boost, at what is already a hugely difficult time for them. The Little Princess Trust work hard to offer wigs tailored to the individual child’s needs to give the most realistic look and feel, as close as possible to their original hair. 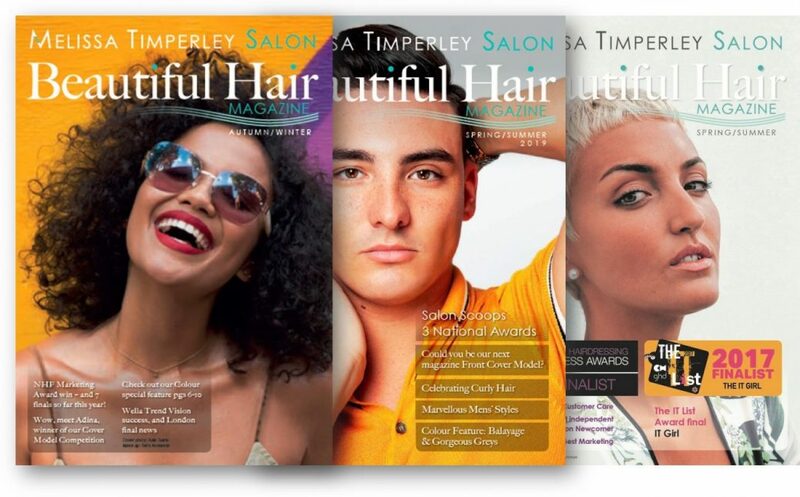 We are one of the specialist suppliers of hair and experienced hairdressers the Trust works with. 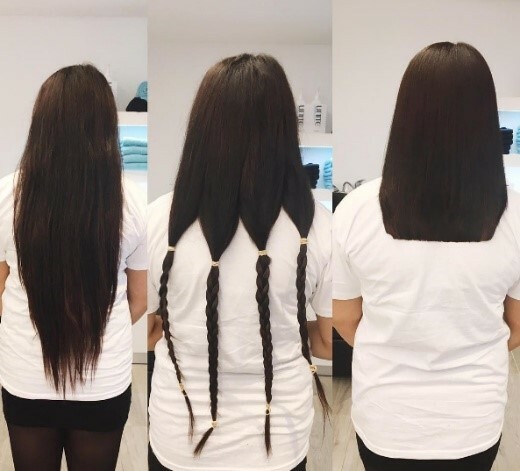 If you are already thinking of having a big hairstyle change, and haven’t thought of donating to The Little Princess Trust before, why not get two great achievements out of the one activity? It’ll be a good deed you can be sure to be proud of in the months and years to come. For people who want to donate their hair, all we have to do is cut a minimum of 7 inches off (that’s just under 18cm). Your hair has to be a natural colour though. When we’ve cut and styled your hair we then package your cut hair up and send it off to The Little Princess Trust. They then do their wonderful work to transform the hair into a wig for a child. 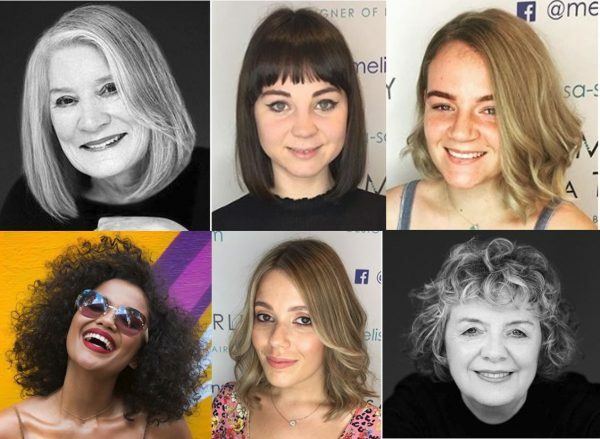 If you are interested in donating your hair to this fantastic cause, Melissa Salons can also provide a consultation and style advice on to how to work your new look. 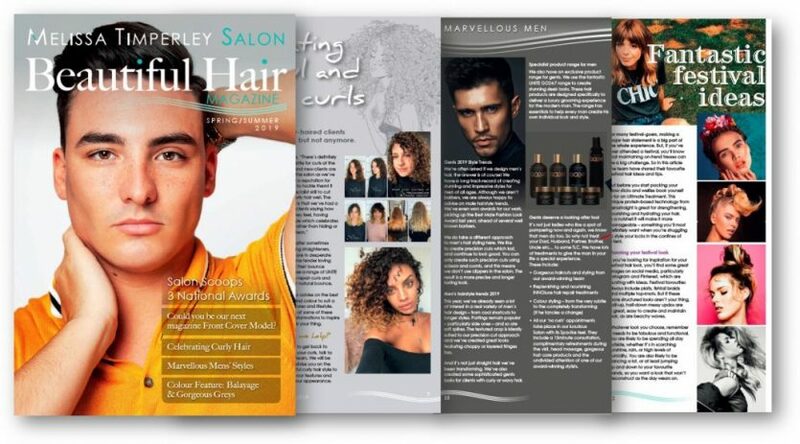 Why not get sponsored for the hair restyle? 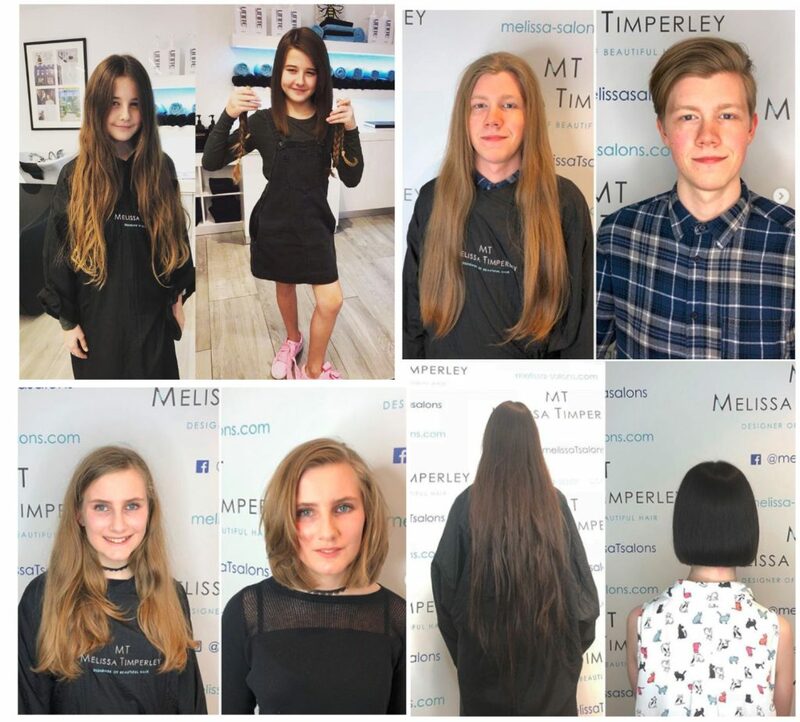 Many of the people who come to us to donate their hair to The Little Princess Trust also use the opportunity to raise sponsorship for the charity. The Trust is always pleased to receive finances from fundraising efforts. You can find out more how to arrange sponsorship and fundraise for them here. Contact us and help a child today! 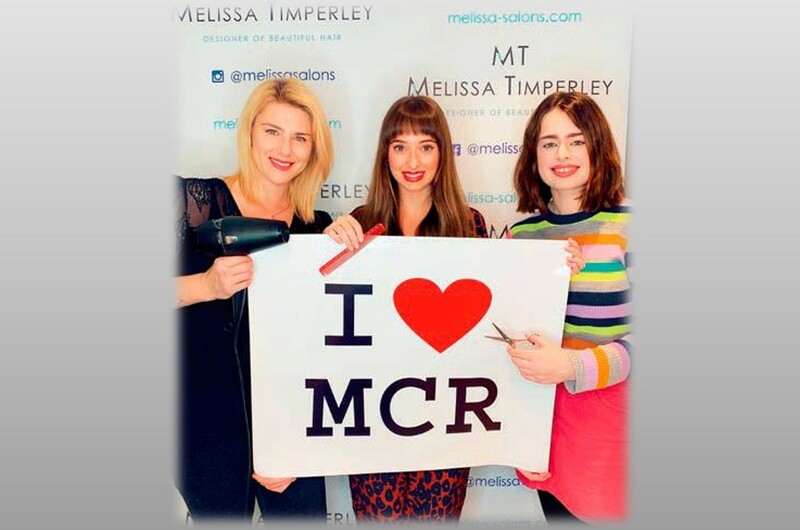 If you are interested in booking an appointment at our hair salon in Manchester to donate your beautiful hair to The Little Princess Trust, do call us on t: 0161 834 5945 or e: melissa@melissa-salons.com.